The bucolic landscapes of the Dordogne and Lot departments are well known for their treasures both above and below the ground. 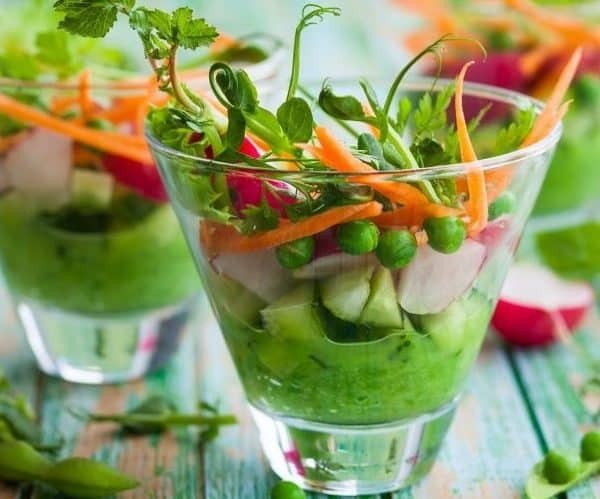 The rolling green hills, valleys and gorges of this beautiful corner of France hide an abundance of subterranean marvels – glittering caves and underground caverns that are guaranteed to dazzle the whole family. These geological works of art are not to be missed! 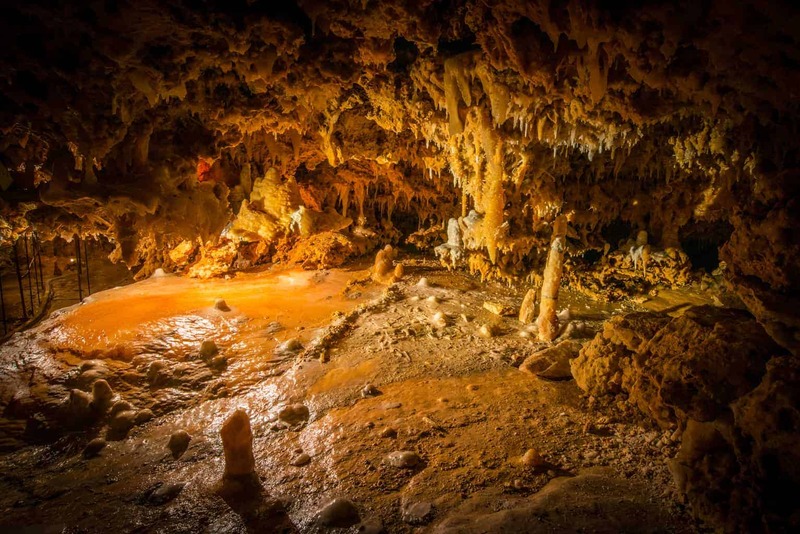 Here’s our guide to the best caves in the Dordogne and Lot departments of France. 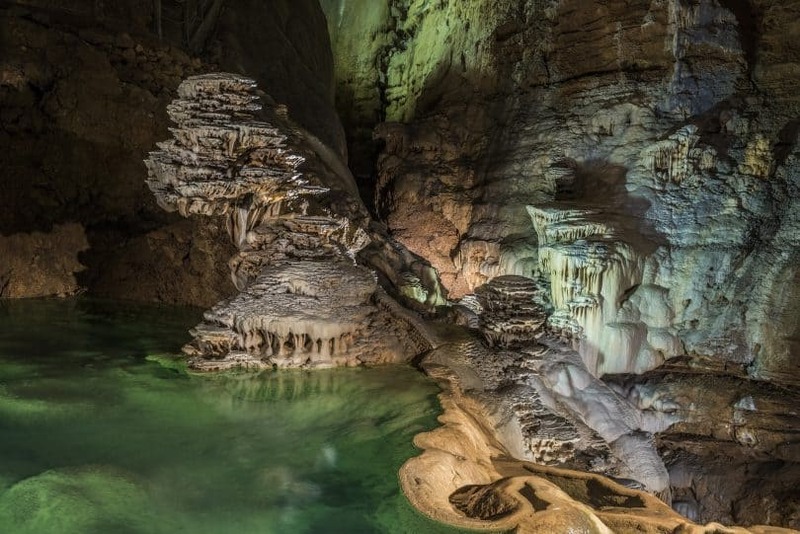 Below you’ll find a map detailing the whereabouts of these incredible caves. Click on the markers to read the details. Known locally for centuries as the ‘Devil’s Hole’, the Gouffre de Proumeyssac is the stuff of legends. 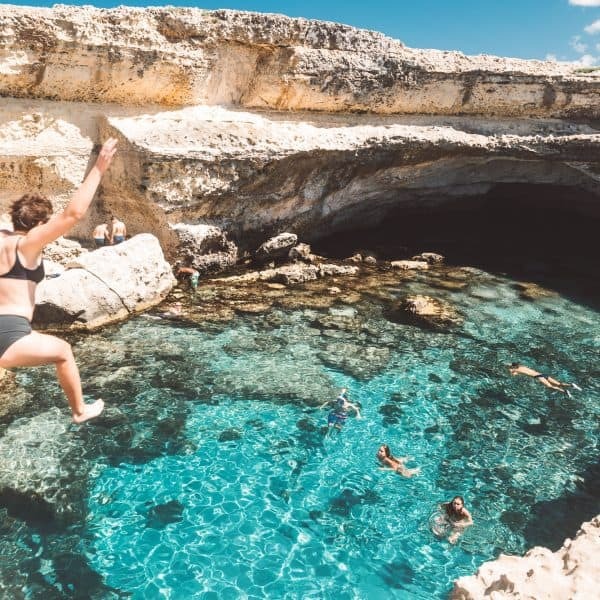 In winter, the hole at the top of this extraordinary cavern emits plumes of smoke, which, long ago, led local residents to believe that the fires of hell were burning just below the surface, ready to ensnare unsuspecting sinners. Today, visitors enter this Dordogne cave in darkness. For those willing to pay a little extra, it’s even possible to be lowered from the roof of the chamber in a specially designed, rotating viewing platform, offering close-up views of the stalactites and petrified waterfalls that descend from the canopy. As the sound and light show begins, the story of the cave is revealed, stage-by-stage, casting eerie shadows and illuminating the remarkable crystal formations that hang from the walls. 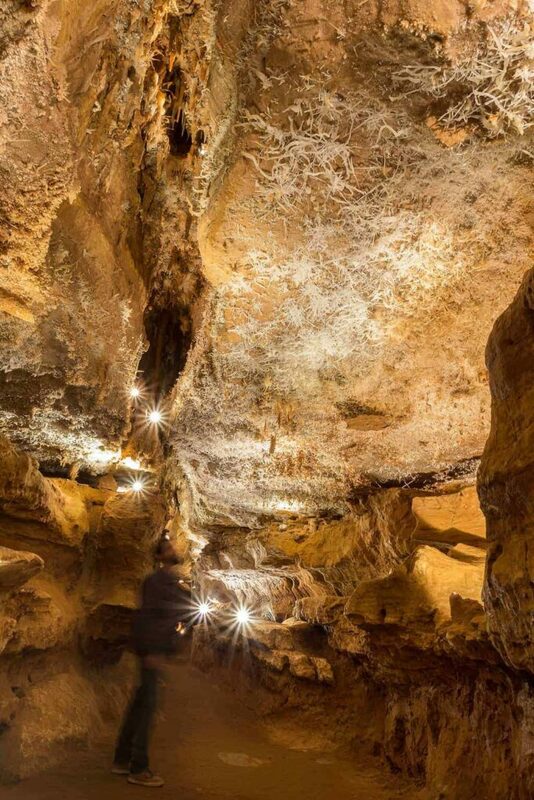 The 45-minute tour provides an excellent introduction to the history and geology of the cave, allowing visitors plenty of time to explore this magnificent cavern. The Gouffre de Padirac’s standing as one of the best caves in the Lot, and indeed France, means it’s a standard feature on any keen explorer’s French itinerary. King of caves, this one really does have it all, and is one of the most-visited cave complexes in France. Descending 103 metres down a steep staircase, visitors are ushered into a boat that transports them along a subterranean river, with staggering views of the formations that trickle from the canopy. Clinging on to the roof by a slender thread, the ‘Grand Pendeloque’ is a 60-metre colossal stalactite, its image reflected in the shimmering ‘Lac de Pluie’ (the Lake of Rain). After disembarking the boat and proceeding on foot, the cave opens out into the Salle du Grand Dôme, and the ascending walkways allow visitors ample opportunity to marvel at stunning crystal accumulations. Stretching 94 metres high, this extraordinary space is a feast for the eyes: in the words of Édouard-Alfred Martel, the man who discovered the Gouffre de Padirac, “nowhere else has nature built more extraordinary monuments”. Lifts are available for those who do not wish to tackle the long staircase back to the surface. If the Gouffre de Padirac takes your breath away with its size and grandeur, the Grotte due Grand Roc offers a much more intimate experience. Accessed by a small opening in an imposing cliff face, this fairy-tale grotto in the Dordogne Valley is crammed with intricate, colourful and dazzling crystal formations. As the narrow, low pathway snakes through the cave, visitors pass thousands of tiny miracles; miniature stalactites and stalagmites shimmering in the low light of the cave. 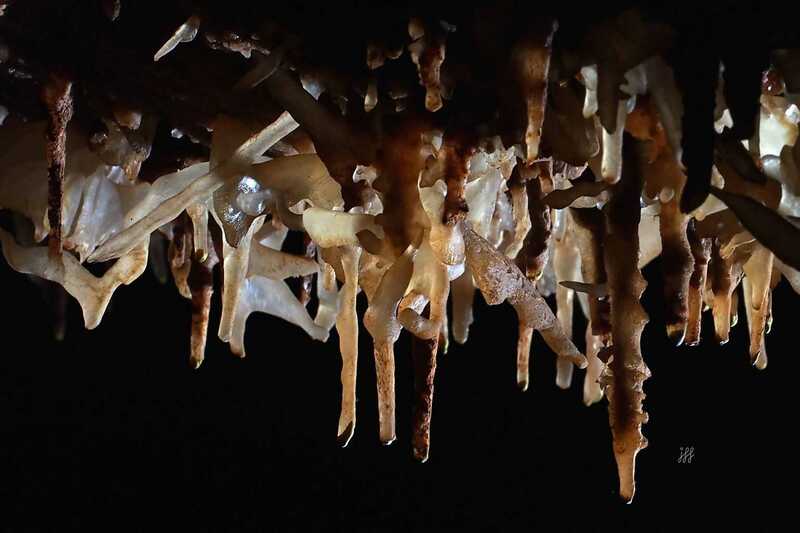 The stars of the show are the extremely rare ‘excentriques’, tiny stalactites that curve and twist into contorted shapes, like glittering thorns. Just below lie the equally rare triangular stalagmites, which eventually grow into miniature pyramids. This small, but rewarding site is home to one of the best caves in the Dordogne. This incredible network of subterranean caves stretches for 1.6 kilometres and passes through 10 different chambers. 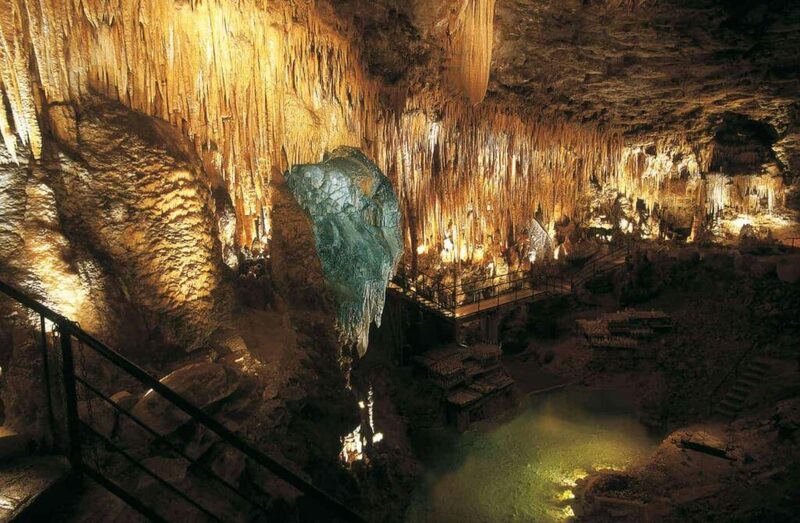 Visitors access the complex through a small electric train, and then walk up and down the stairs that snake through a series of different sized caverns. The particular highlight of these caves has to be the phosphorescent living concretions that are to be found at the end of the tour, perfectly illuminated using a black light. These sparkling, living rocks make the Grottes de Lacave one of the most memorable caves of the Lot. Although this cave is slightly smaller than some of its more famous Dordogne neighbours, younger visitors will love the range of attractions on display. 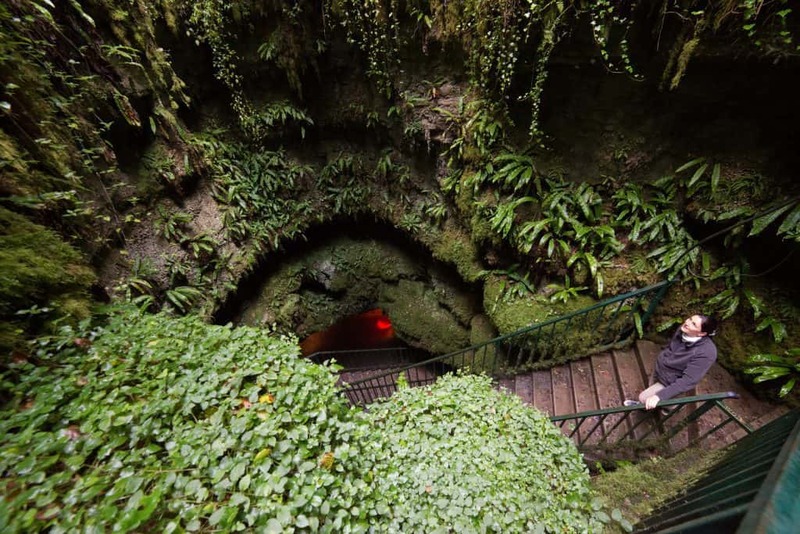 The entrance to the gouffre is a large swallow hole, covered in vibrant green ferns, leading visitors down into the cool, dark cavern below the ground. 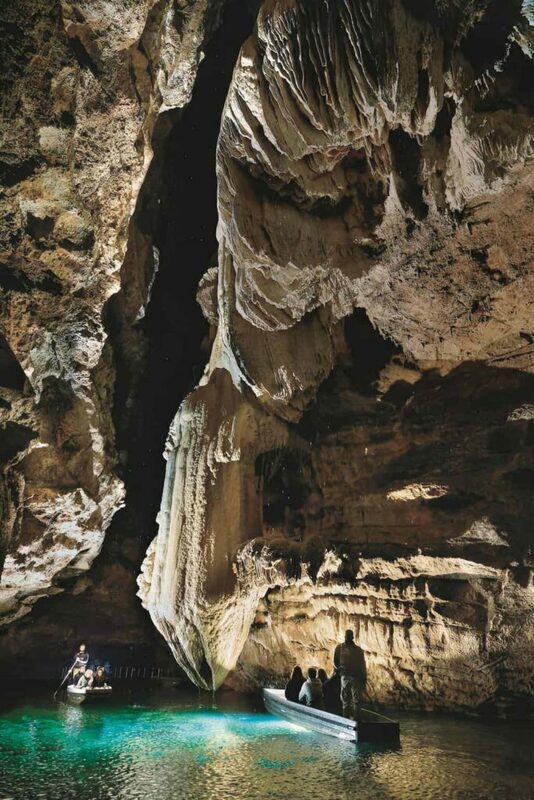 There are two main chambers, each of which boasts an impressive array of stalactites and stalagmites, slender columns, petrified waterfalls and even hollow tubes that can be played like an organ. The range of interactive attractions here make the Gouffre de la Fage ideal for families, and highlights include an archaeological display and tunnels that simulate the experience of cave exploration. However, this cave does not only attract human visitors – it is also home to a staggering 14 species of bats. Lucky summer visitors may catch a glimpse of these colonies hidden in darkened corners of the chamber, giving the caves their alternative name: the Palace of Bats. Hidden away in the sleepy village of Le Buisson de Cadouin, it’s easy to miss this treat on a tour of Dordogne caves. Unassuming from the outside, until they were discovered by accident 18 years ago, these underground treasures are a reminder that there are many caves in Dordogne beneath our feet, still waiting to be discovered. The complex includes two caves that have been joined together, producing an intimate, enigmatically lit experience. The swirling ‘excentrique’ formations coat the ceiling and provide a dazzling spectacle, making this one of the most remarkable caves in Dordogne. Just a stone’s throw from the Gouffre de Padirac in the Lot, are the Grottes de Presque, offering yet another cathedral of wonders. These expansive caves boast some of the largest stalactites and stalagmites in France, including one towering beast, reaching 30 metres high from the floor, thought to be the largest stalagmite in Europe. The informative tour guides visitors through a series of different chambers, held up by towering slender columns, known locally as ‘church candles’. The most imposing of these naturally sculpted pillars stretches 30 metres high – a rare and spectacular sight. Yet, the real treasures in this church-like cavern have to be the accumulations of aragonite, creating coral-like effects in the shape of a cauliflower. The Lot and Dordogne departments of France are home to some of the most fascinating underground treasures you’ll ever have the privilege of discovering. From subterranean rivers to bat colonies, and everything in between – there’s really something for everyone to enjoy in the caves of Dordogne and Lot in France.